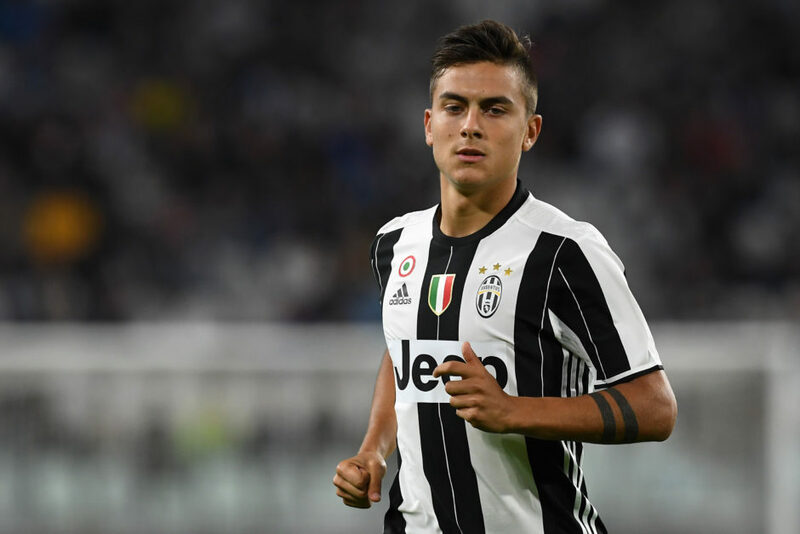 Juventus are working on a new contract offer for Paulo Dybala in an effort to ward off outside interest in the Argentine striker. The young forward was a revelation for the Bianconeri last season, inevitably attracting the interest of the likes of Barcelona and various Premier League outfits. This morning’s La Stampa suggests that Juve are keen to keen to tie ‘La Joya’ to the club for the foreseeable future and a readying a new offer. An improved contract would see the 22-year-old earn €5m per season on a deal that would run until 2021.